RICHMOND, Va. — The Fourth Circuit Court of Appeals has uphold a lower court ruling that struck down a North Carolina law that required mothers to obtain an ultrasound prior to proceeding with an abortion, stating that the requirement was unconstitutional because it violates the right to free speech. 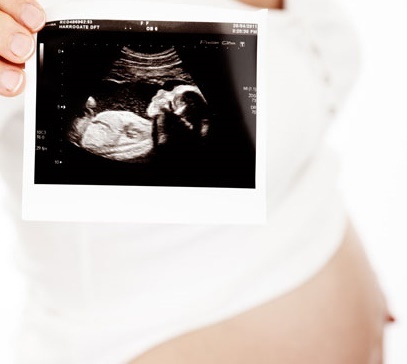 As previously reported, lawmakers in North Carolina passed the Women’s Right to Know Act in 2011, which required women to obtain an ultrasound prior to an abortion, and that the abortionist describe the child’s features to the mother, as well as offer the opportunity to listen to the baby’s heartbeat. Other parts of the law included a mandatory 24-hour waiting period and that the woman be provided alternatives to abortion. Then-Gov. Beverly Purdue vetoed the legislation after it reached her desk, but was overruled by a majority vote. Following the decision, Republican Gov. Pat McCrory said in a press release that he did not wish to appeal the matter, remarking that continuing the fight would be costly. McCrory also stated that he was satisfied that the majority of the abortion law was upheld, albeit without the ultrasound requirement. But Attorney General Roy Cooper, who personally opposed the law, soon announced that he would appeal the ruling as he believed it was his responsibility to defend state law regardless of his personal positions. On Monday, the Fourth Circuit Court of Appeals, headquarted in Virginia, upheld Eagles’ opinion, stating that the law violated the First Amendment to the U.S. Constitution. While pro-abortion groups applauded the decision and called the law “propaganda”, pro-life groups in the state expressed disappointment, opining that the real propaganda is being pushed by the abortion industry. The case may now be appealed to the Supreme Court.